We are leading provider of Screen All products, which ranges from Glass fiber Insect Screen Aluminum Frame System and Rolling System. Further, our range of products is highly appreciated for its wide range of apprehensive features such as high tensile strength, non corrosive and long lasting. Additionally, these products are manufactured by quality raw materials and are in compliance with requisite standards and norms. Our clients can avail these products at highly reasonable prices in market. We welcome queries from Tamil Nadu including Chennai, Madras, Coimbatore, Kanyakumari, Nilgiris, Tirupur, Vellore, etc. 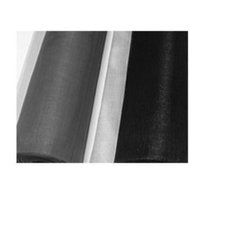 Screenall fiber glass insect screen is woven from pvc-coated fiberglass yarn and then heat treated for weave set. 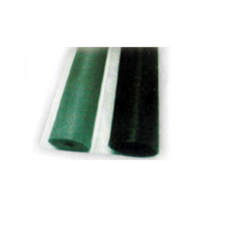 It's tensile strength is as good as metal wire of same diameter yet it is soft and pliable. It does not corrode, streak, shrink or stretch. It is non-combustile and long lasting. Easy to install and very easy to maintain. Stretch / shrink proof and durable. Chemically inert and non toxic. 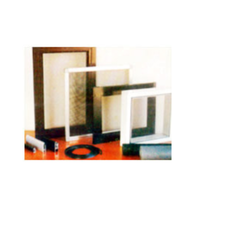 Aluminium insect screen consists of special aluminum profile, epdm spline and the insect screen. Aluminum frame can be fixed, hinged or sliding depending on your window design. Screen remains tight - screen is installed by pressing the spline in the aluminum frame groove. No sagging or bulging. Cover large openings - frame can cover large openings of balconies,verandahs and patios. Easy to fabricate- special insect screen aluminum profile makes fabrication an easy join. Screen all fiber glass insect screen is woven from PVC- coated fiberglass yarn and then heat treated for weave set. 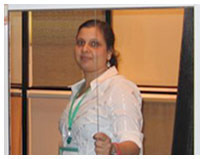 It's tensile strength is as good as metal wire of same diameter yet it is soft and pliable. It does not corrode, streak, shrink or stretch. It is non-combustile and long lasting. Roller insect screen consists of rolled insect screen in a spring charged cassette/ casing attached to a pull handle with side guides. Horizontally installed the screen moves up and down. Pulled down gives you insect protection. Rolled up completely gets out of your sight. Looking for Screen All ?